Combining the finest in style and comfort, the Chairman lends a touch of sophistication to your a home, office, or conference room, lounge, or board room. 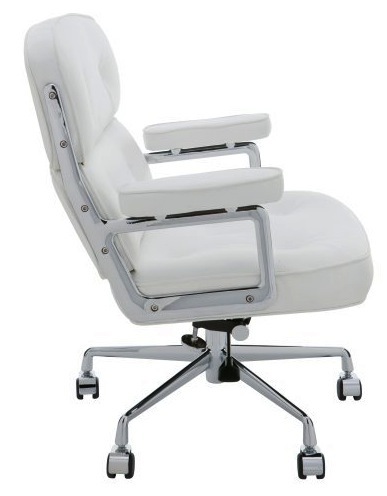 The Chairman features a aluminum frame with rolling base, adjustable height and locking tilt. 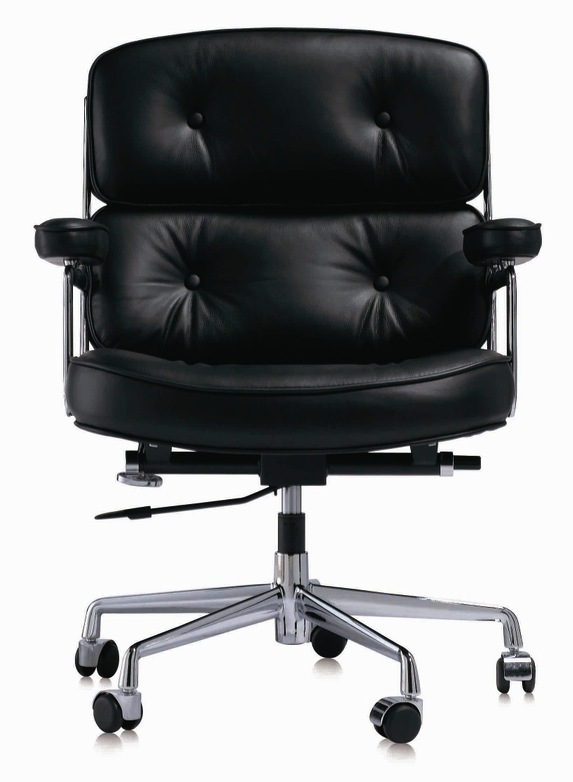 A generous seat and Italian leather padded cushions and arms let it function equally well for working or lounging. 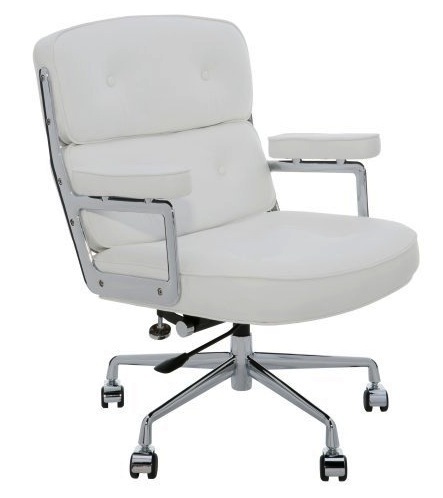 Make this iconic chair part of your home or office today.